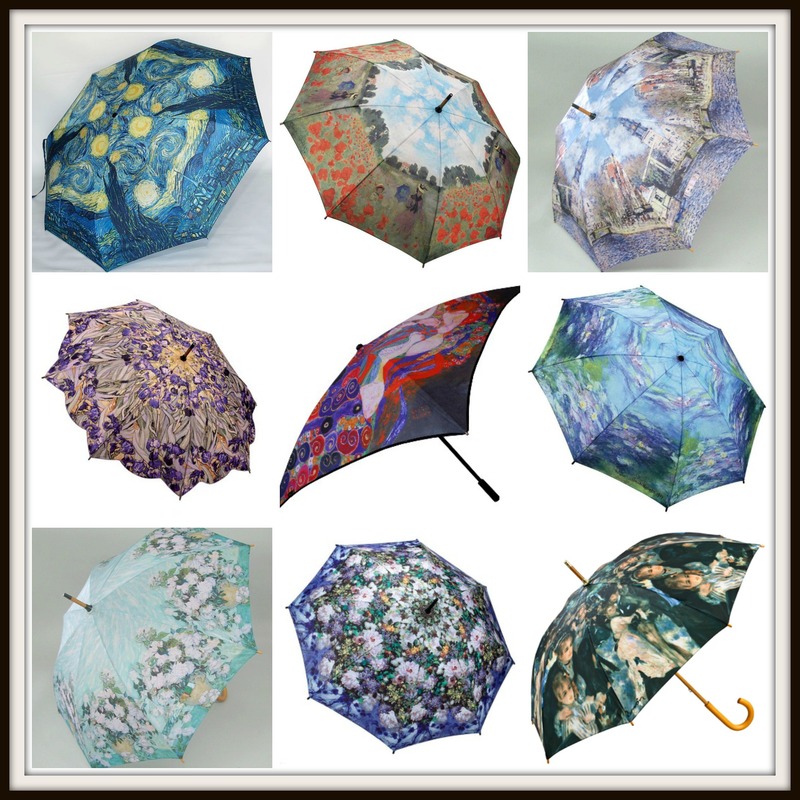 The winter and the Christmas are knocking on our doors and everybody is thinking about gifts and celebration. 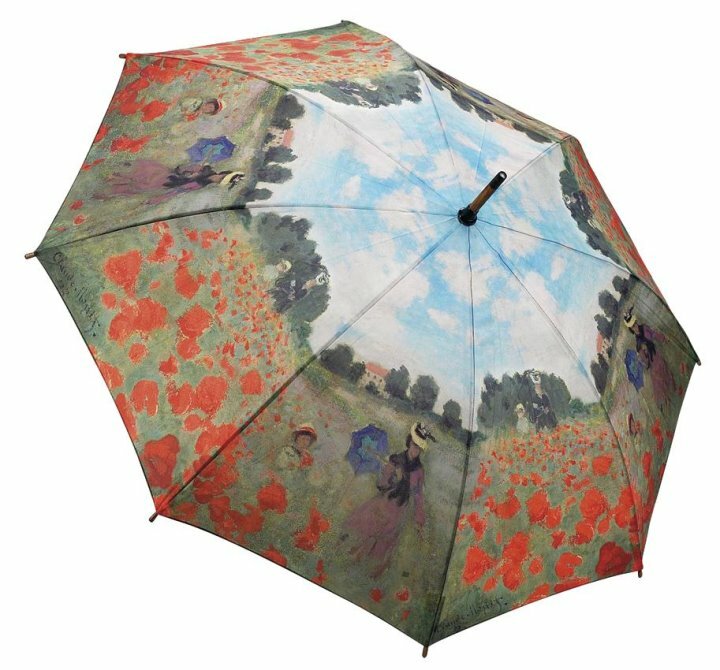 Last autumn days were rainy enough to make me smile when I saw the terrific umbrellas- colourful, artistic and head-turning. 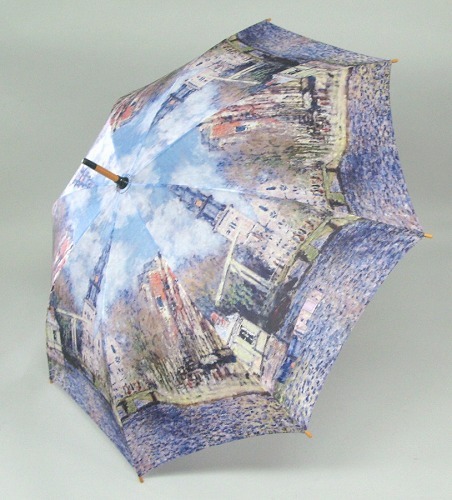 It seems like you went into a gallery and had stolen a painting of Renoir or Degas or Monet or Van Gogh or Klimt. 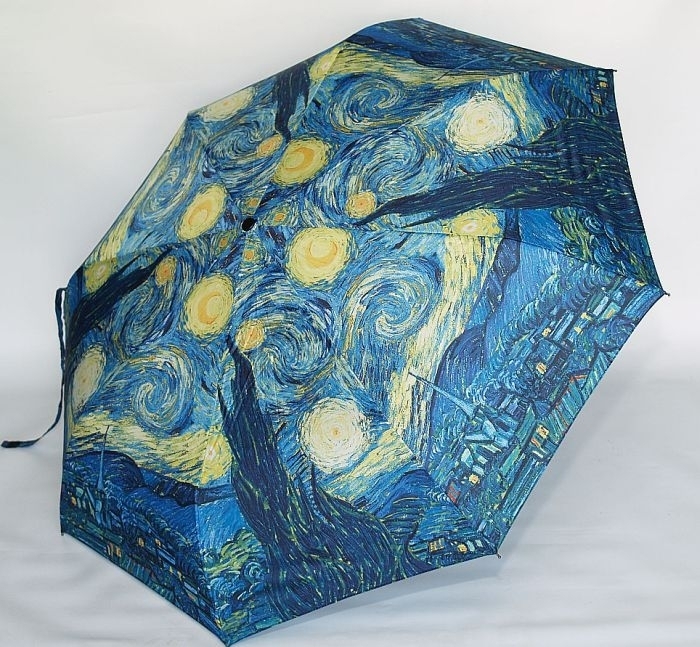 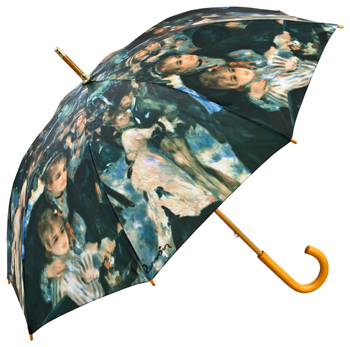 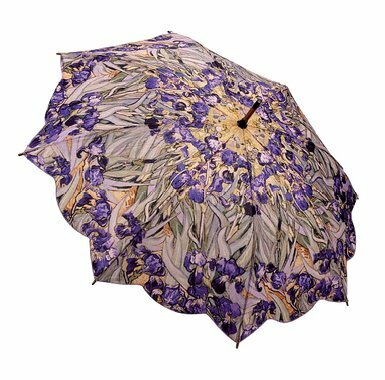 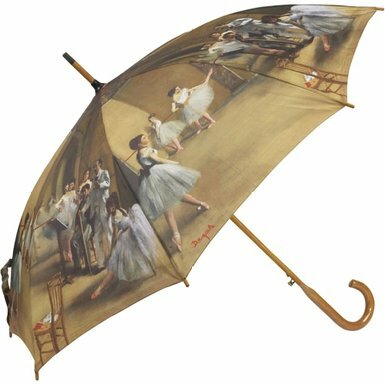 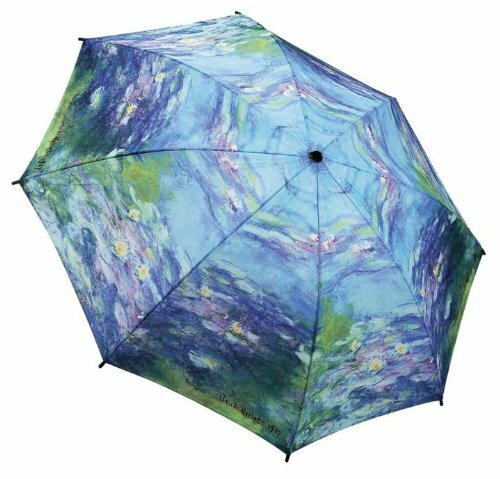 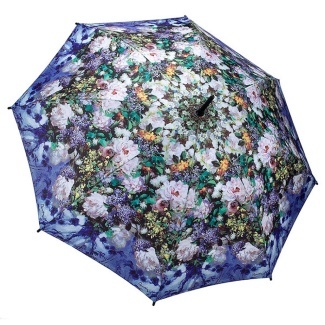 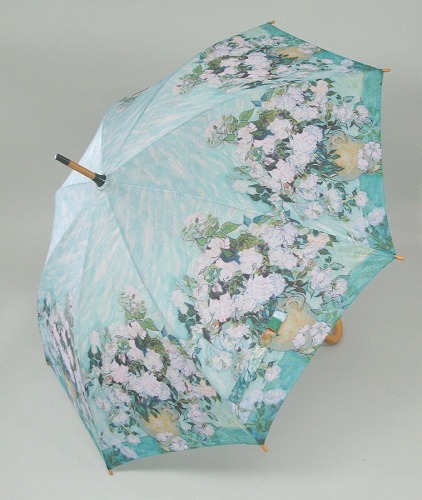 According to some it is quite kitschy to reproduce a unique piece of art on such an ordinary object like an umbrella, but I don’t have a problem with this as long as my rainy or snowy days become happier when using such a fabulous rain shield. 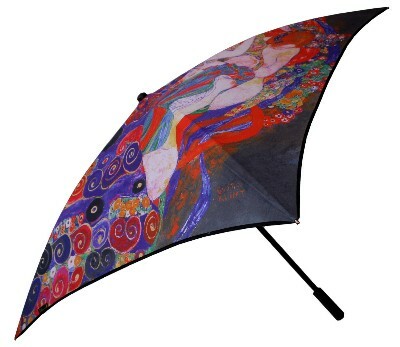 Let us celebrate art even in the streets, so fashion and art lovers rejoice!